muffins | hello it's ming. In an unassuming corner of an old-time ‘Kopitiam’ aka Singaporean Coffee Shop usually selling local fare, there is a glass counter, commercial oven and a young entrepreneur running the show. This is the physical extent of Nicher Bakery. The reason for the simplicity of the business is ingenious; the increasing amount of cafe/restaurant competition growing in Singapore but more crucially in Tiong Bahru. You can read about the story behind this business venture here. What I found most interesting was how such a simple concept was still able to bring so much to the foodie community. I’m not entirely sure just how many Pound Cakes and Muffins are churned out everyday, but their freshness is maintained by glad-wrapping each loaf individually before boxing them. 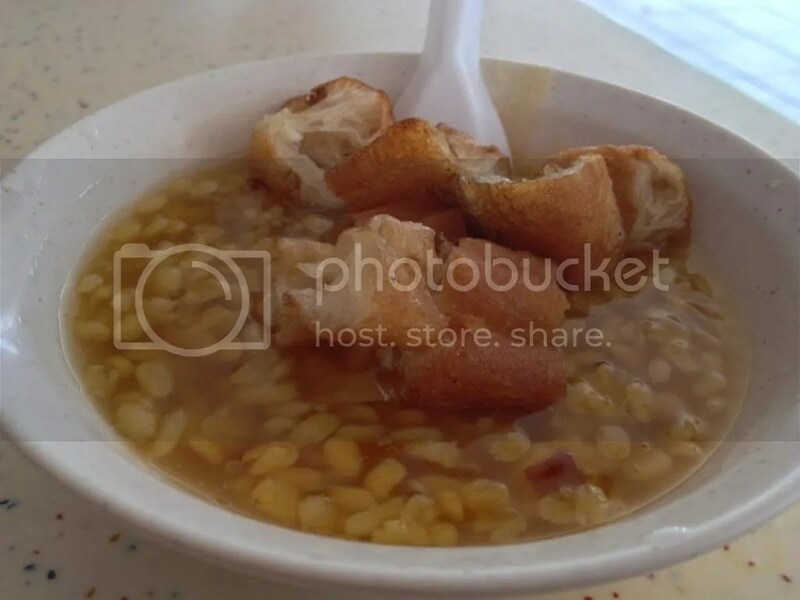 We resisted the temptation of buying anything after our lunch at Flock Café and quick stop off for the sell-out Tau Suan dessert stall in the iconic market, but admired how successful and original a simple idea could involve into. With a few upcoming Christmas parties, we thought that the Pound Cakes would make the perfect presents or contributions to pot-luck! Mumma rang up the bakery on December 23 hoping that they would be open for a pick up on Christmas Eve….alas they were and a large order was put in. One of the cakes we had wanted to order was originally unavailable, but Melvin, the brains and baker behind the venture very kindly offered to bake another batch for us which would be available at the end of his working day. So Mumma may have been slightly enthusiastic in her Pound Cake ordering…. 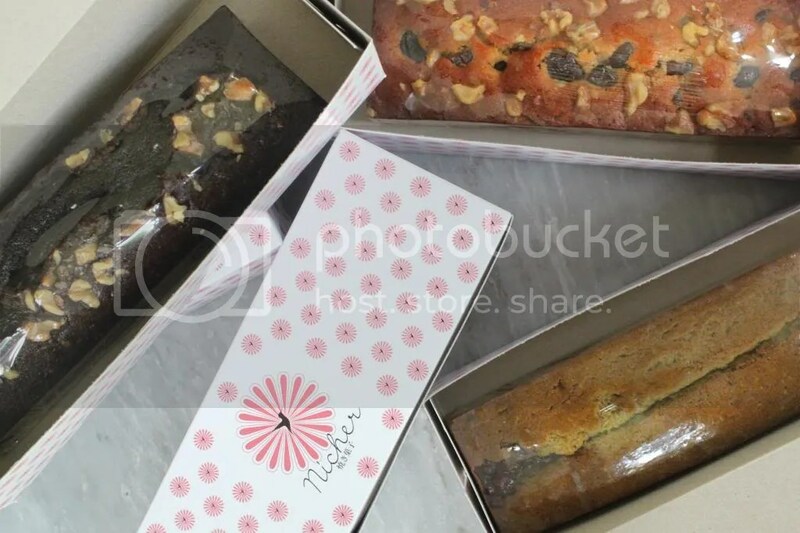 This entry was posted in Baking, Cafe, Cake, Cheap Eats, Dessert, Family, Fusion/Modern, Muffin, Singapore, Singaporean, Summer, Tiong Bahru, Uncategorized and tagged bakery, cake, celebration, christmas, food, foodie, holiday, melvin, muffins, nicher, nicher @ home, pound cake, seng poh, Singapore, tau suan, tiong bahru on January 16, 2014 by helloitsming.